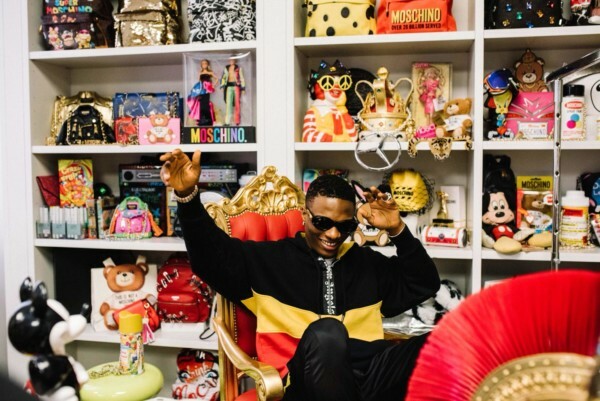 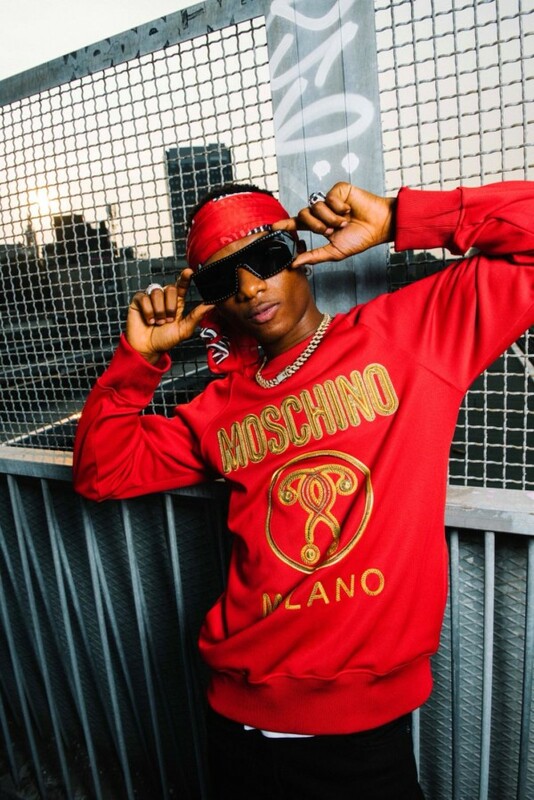 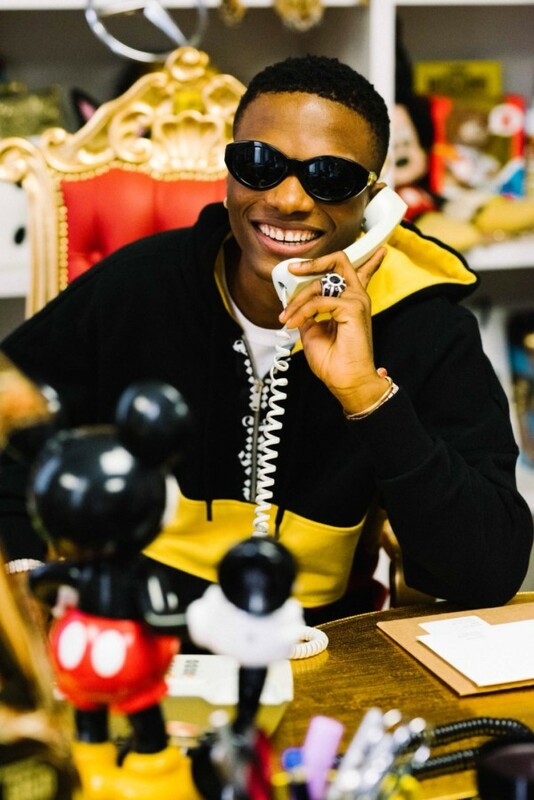 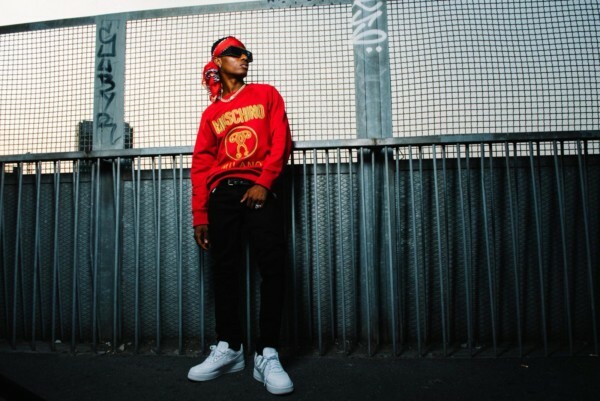 Now you already know Wizkid is one of the stars participating in the CIROC x Moschino collaboration during Milan Fashion Week. 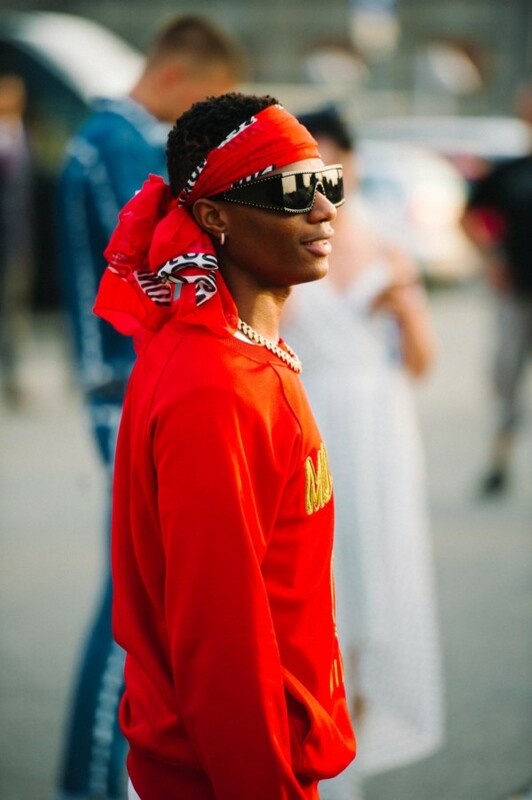 Photographer Dave Benett lensed some super cool images showing the ‘Starboy’ in his element. 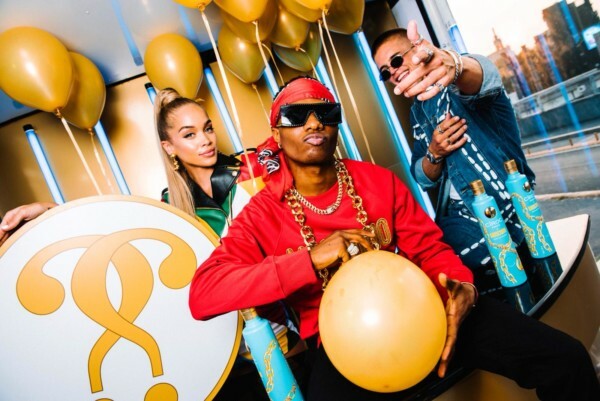 CIROC luxury vodka has partnered with the Italian fashion house Moschino, bringing together fashion’s most playful brands for a ‘year of revelry’.